Nothing enhances your website or app like the ability to offer intrinsic value to your customers or visitors. However your business connects to the domain niche, the ability to integrate domain availability into your offering gives you industry authority and the type of branding that can make you stand out from the competition. Whether you’re hoping to make your next big profit in cryptocurrency (abitofnews.com), parenting (easydiapering.com), vaping (electroniccigarettes.org), or Three’s Company memorabilia (regalbeagle.com), having the best technology available for domain availability checks is an absolute must in your toolkit. Perhaps the most powerful function of this API is its ability to harness real-time Whois data, giving you and your customers the very latest results when performing a domain availability check. The API can also determine which TLDs have been registered, and which are expiring, along with relevant data in both raw-text form and parsed fields. These data groups, available in either XML or JSON format, can easily be utilized for data analytics or interpreted by human eyes on the page to aid in real-time business decisions. Taking this API and integrating it into your existing TLD-based website allows you to be the one-stop shop for your customers seeking information on availability, trends, copycats, and more. 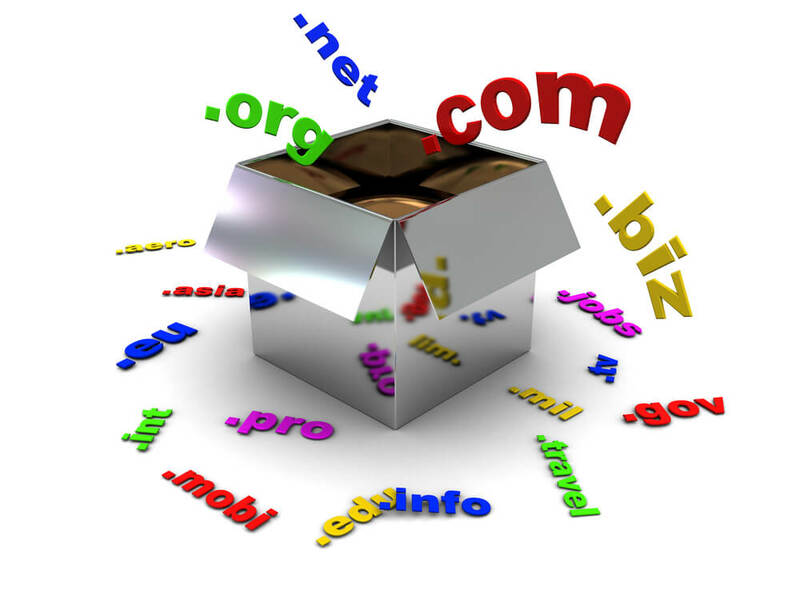 Both domainers and registrars find this service particularly handy because it gives them real-time Whois data. When domainers are pursuing hot domain names and trying to obtain coverage as complete as possible, being able to do a thorough domain availability check that guarantees accurate results can make a difference in cornering that domain or losing out on a great opportunity. Whether your domaining business strategy is monetization, development, or capitalization, the built-in abilities of a domain availability API can be the crucial point that attracts traffic and business to your website and offers you the versatility and promptness to make well-timed decisions on unregistered, available, and expiring domains.